Argan oil is a nutty and nutrient-packed plant oil cold-pressed from the seeds of the Argania Spinosa tree. Showcasing the purity of a stringent cold-pressing, No.2 Opulent Original provides an oil with increased longevity. 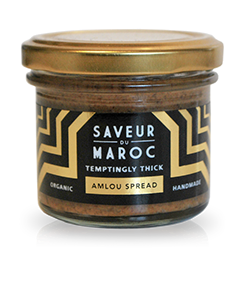 This oil is incredibly aromatic and possesses a distinctive flavour. No.2 Opulent Original organic Argan oil enthralls with a light and sweet nutty flavour complemented by a warm aroma. 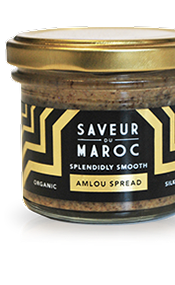 Our Argan oil lends itself splendidly as a drizzle on salad, steamed vegetables, couscous, soup and eggs. 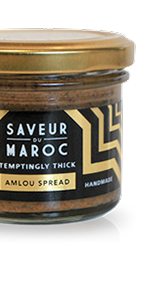 It is a perfect finish to any savoury dish. As a functional food, 1 to 2 tablespoons are recommended daily either neat or added to smoothies and juices. The Argan tree is famed as the ‘Tree of Life’ by Amazigh tribes, perhaps in reference to its exceptional longevity and health giving oil. 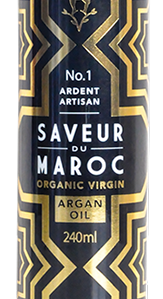 Argan Oil has been wild harvested for centuries from the fruits of the UNESCO protected Argania Spinosa tree, exclusive to the south-western region of Morocco. It takes 15 hours and 30kg of fruit to produce just 1 litre of this precious oil, making it one of the rarest oils in the world. We offer only the highest quality of extra-virgin culinary Argan oil produced from the first cold-press of seeds of the Argan tree. Our oil is stored in dark glass bottles to protect it from light to ensure optimum flavour and maximum nutrient value. 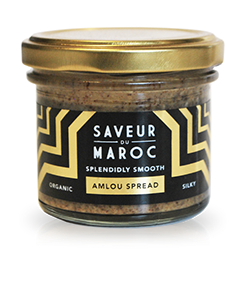 Traditionally, Moroccans have added this superfood to their diets to help ease digestion, improve cardiovascular function and aid weight loss. With its high concentration of vitamin E, Argan oil is also consumed to nourish skin, hair and nails. Argan oil is rich in essential fatty acids omega 6 and 9, which studies have shown can help to reduce cholesterol. Argan oil contains 100% unsaturated fats. Antioxidant-rich Argan oil has three times the level of vitamin E found in olive oil.